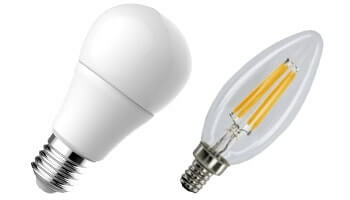 At Advance LED Supply we strive to bring top quality LED products at a great price. 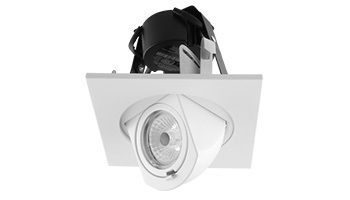 Our LED experts can help with any project big or small. 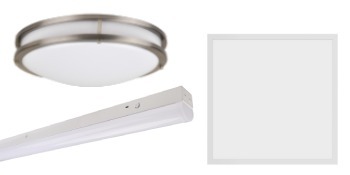 From simple household LED upgrades, all the way to commercial lighting jobs. Our head LED technicians have over 10 years in LED lighting experience and 30 years in electrical work. You can find anything LED in our one-of-a-kind shop, light bulbs, recessed lights, fixtures, retrofits, LED strips, security lights, flood lights, under cabinet lights, landscape lights, LED accessories, and so much more. We are located in Glendale, California and service the Greater Los Angeles Area, Burbank, and Pasadena. Keep up with the latest lighting trends. 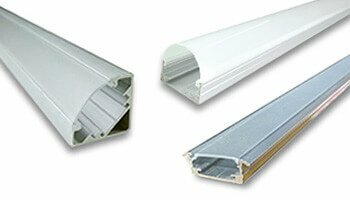 We also specialize in building custom LED linear lighting. We do undercabinet lighting, cove lighting, recessed linear lighting, custom pendants, and more. Feel free to come in for some samples to ensure that you get right light every time. We have a variety of LED strips suitable for different budgets. 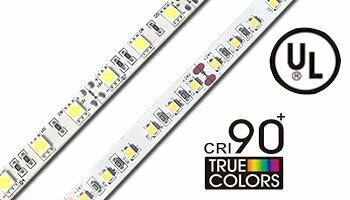 All our lines of LED strips are UL rated and warrantied. We can help with the bidding process, our turn around time is exceptional. Bring in your plans today and we will help. Our services includes ensuring compliance with the strict California title 24 specifications. 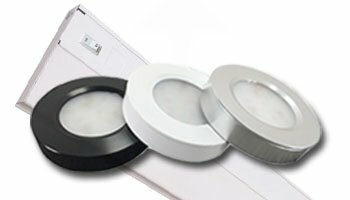 Our network of supplies can ensure that the right LED product can be sourced. 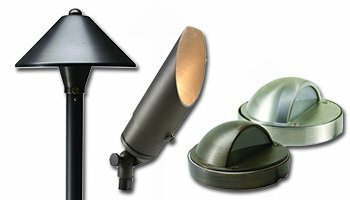 We have a solid reputation of replacing costly LED fixtures with suitable low cost high quality LED products. Not sure what’s the correct dimmer? 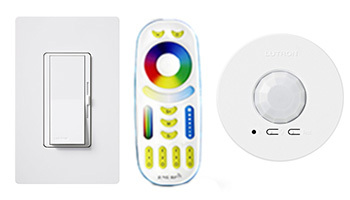 What are the necessary light controllers? 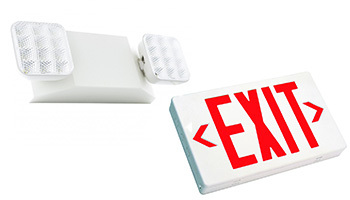 Have a broken fixture with a faulty power supply? We can help with that. Our experienced technicians can help you get out of the tightest situations. Our reputation of honesty is a guarantee that you aren’t being unnecessarily upsold. Our customers’ success is also ours. We do business by building relationships and we are honored to have your business. And we will act like we mean it. Indeed, you will find what you need at Advance LED. Make an account to join our newsletter for special discounts.